WildLeaks has implemented a very secure Tor-based online platform in order to allow our sources to stay anonymous and to submit ‘sensitive’ information in the most secure way possible, always encrypted, in respect to data transmission and management. You will be using a submission system that is entirely based on the use of Tor technology, which is already integrated into our platform using the software provided by our partners GlobaLeaks. 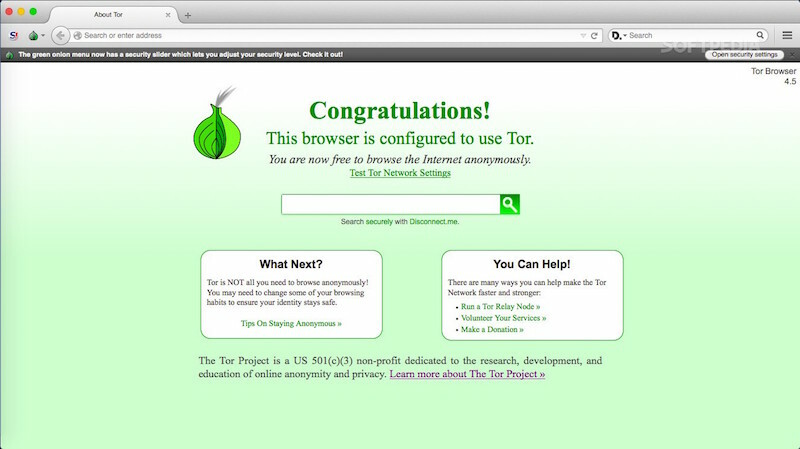 Tor technology allows people to navigate the Internet anonymously. It is made up of a chain of proxies that work to hide the users’ original IP address (your Internet identity). It is considered the best technology for digital anonymity available to Internet users and academics. IT security experts constantly revise the software to ensure anonymity. In order to remain anonymous and untraceable, we recommend that instead of your usual Browser (Internet Explorer, Chrome, Firefox, etc.) you use the Tor Browser (click here for more information and for an easy download of the Tor Browser Bundle). Whether or not anonymity is important to you, Tor can also be useful as a secure means of promoting Internet freedom, and circumventing censorship and electronic restrictions so that you may access or publish blogs and news reports anonymously. Tor guarantees that no personal traces remain in WildLeaks systems. GlobaLeaks is an open source project developed by the Hermes Center for Transparency and Digital Rights and aimed at creating a global, anonymous, censorship-resistant, secure, and easy to use whistleblower platforms . GlobaLeaks is designed with flexibility in mind, with maximum privacy and security standards.